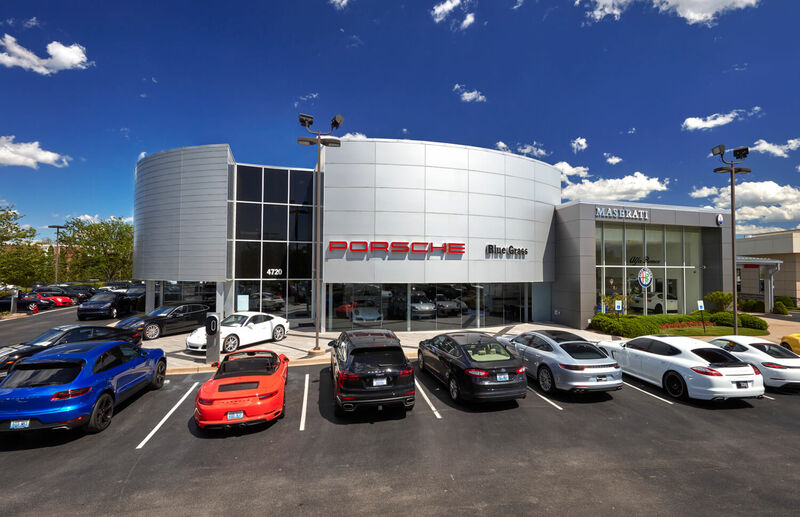 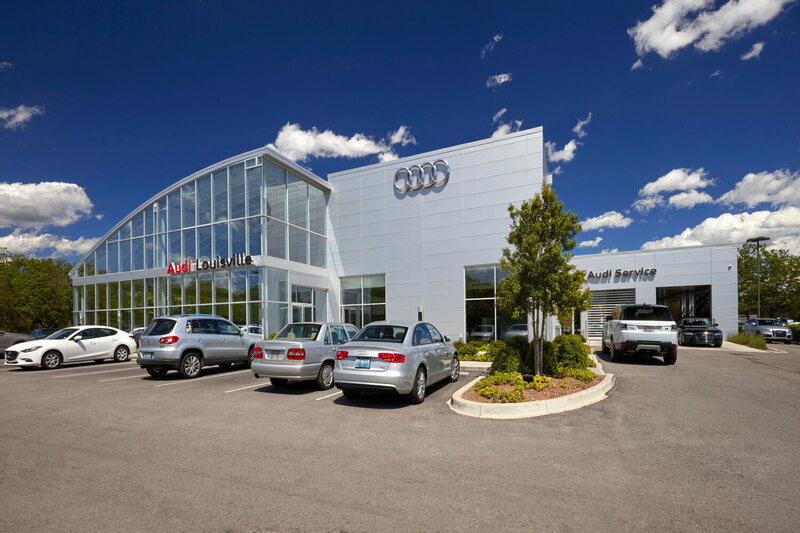 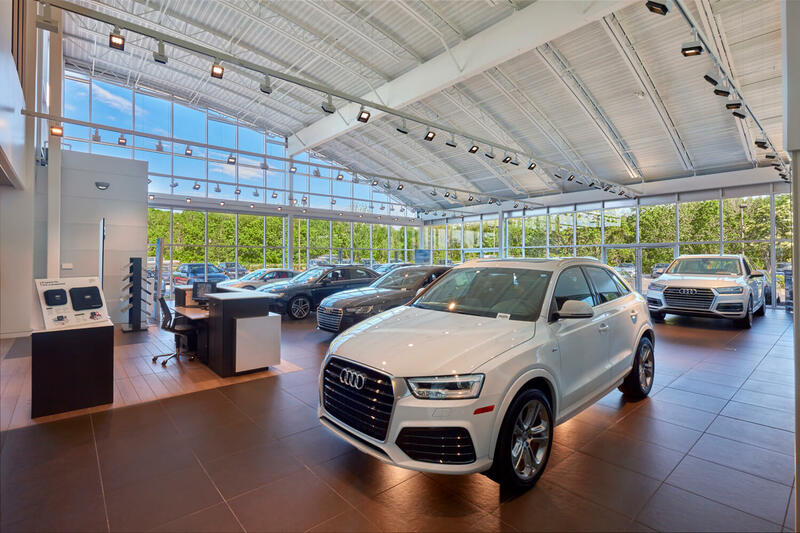 Potter and Associates completed the original three bluegrass motorsport car dealerships in the early 2000s; Audi, Porsche/Saab and Jaguar Land Rover. 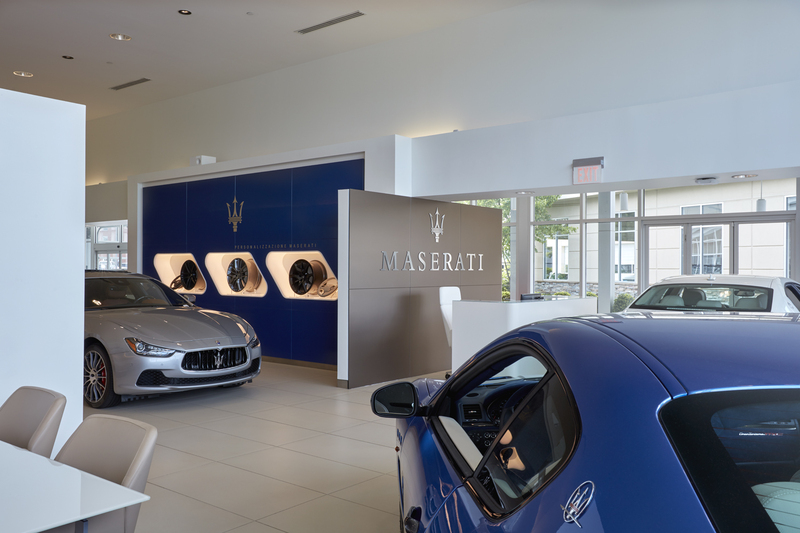 Our firm has recently renovated the Audi and Porsche buildings, and converted the SAAB dealership to a Maserati Dealership. 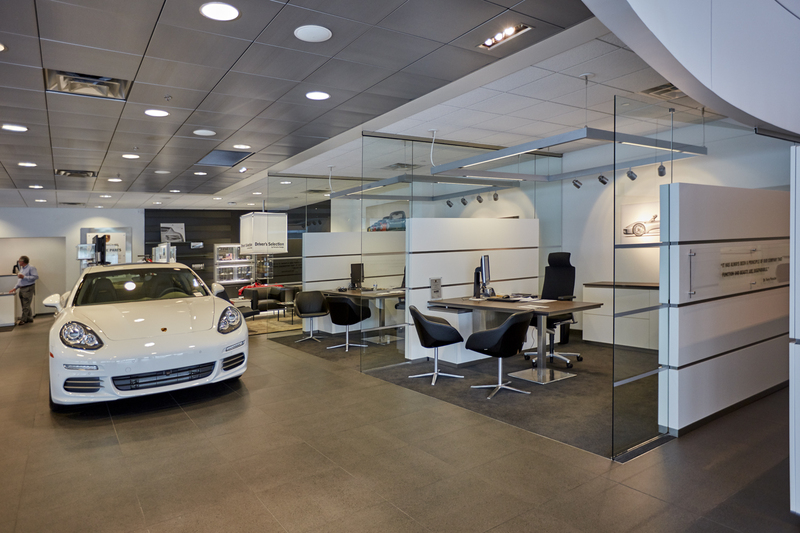 We are also in the process of renovating Jaguar Land Rover. 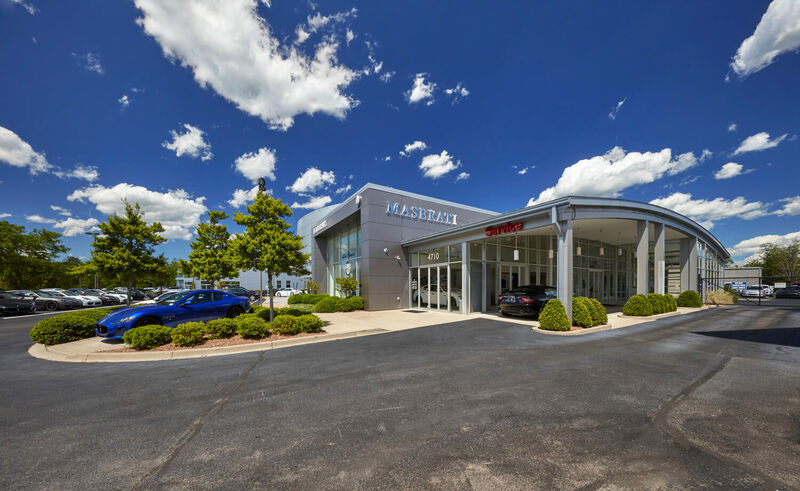 Our long standing relationship with Blue Grass Motorsport is a testament to great client relations, skills of adhering to international brand standards, and campus master planning.